The certification standards guarantee the conformity and quality of horse-riding helmets. – Resistance of the retention system. These standards are very strict and evolve regularly to better protect riders. This year, certification standards have advanced by integrating new technical constraints. Samshield works with the CRITT (a French certified laboratory renowned for being the most demanding in the world) to ensure that all its products respect these standards. By considering requirements right from the initial design of the product, they are best able to meet these standards. –	The impact test corresponds to a horse rider falling on his head. 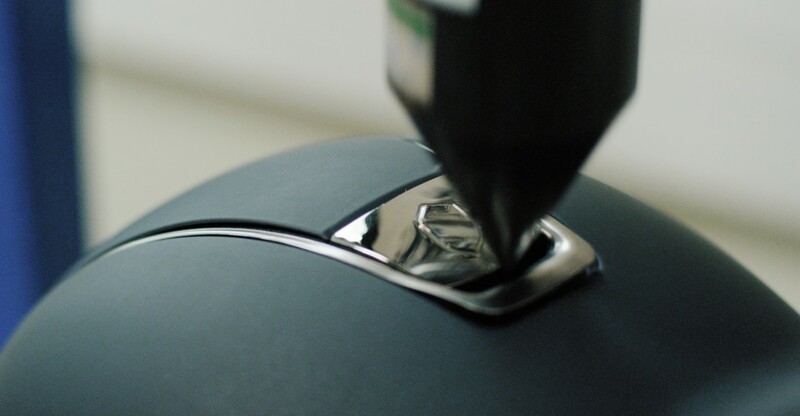 It measures the helmet’s ability to absorb a blunt impact. 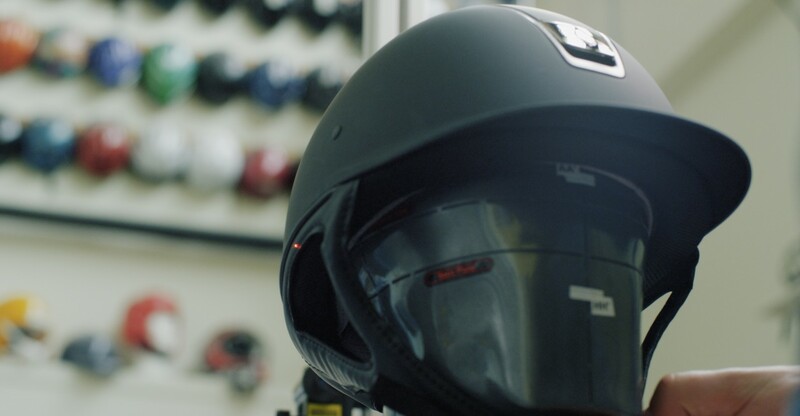 The requirement of this new standard became very closed to motorcycle helmets standard. 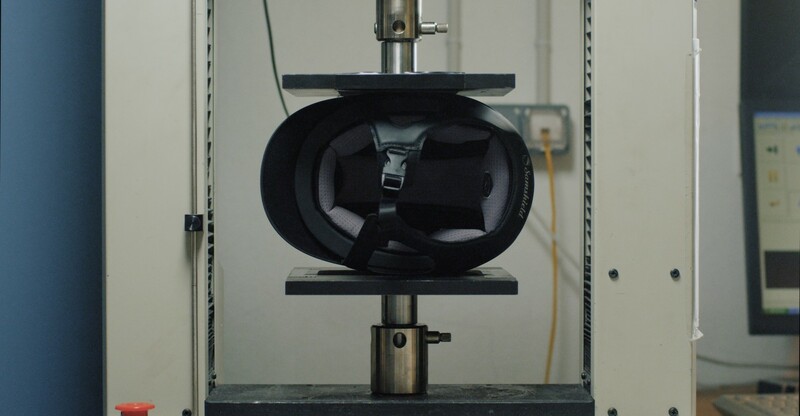 –	The side-distortion test simulates the squashing of the helmet by a horse. 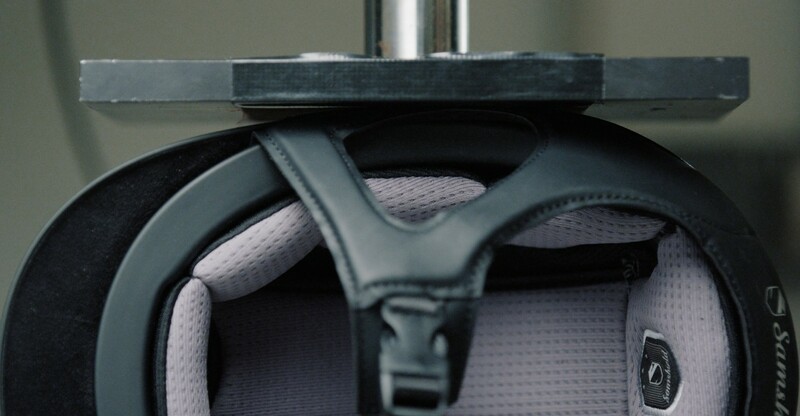 It measures the ability of the helmet to resist distortion. This test didn’t exist in previous standards. It’s the same requirement than for motorcycle helmets. 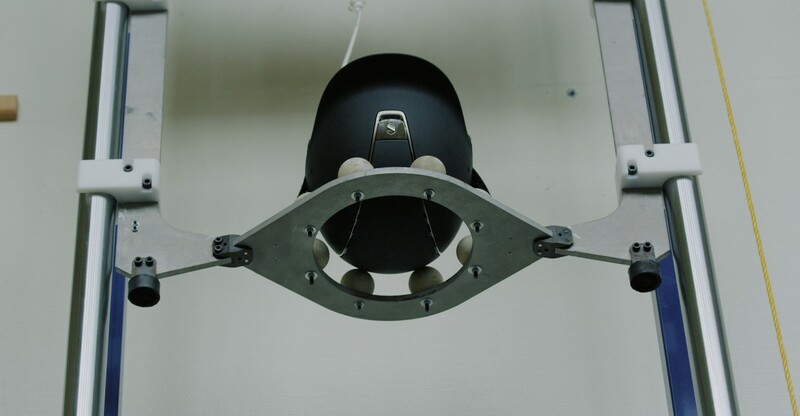 –	The penetration test measures the resistance the helmet offers to a pointed object that could penetrate the ventilation area. The tests results are very positive, and considerably higher than standard scores. 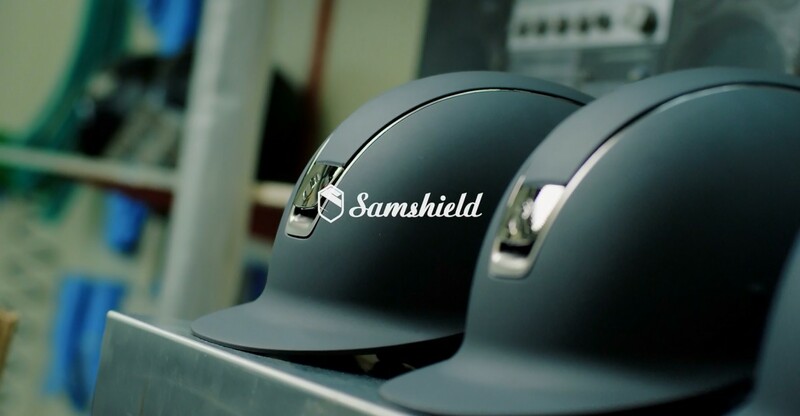 Samshield is proud to propose products of exceptional quality which exceed the highest safety standards. Shadowmatt and Premium helmets meet CE EN1384:2017 and ASTM/SEI standards.